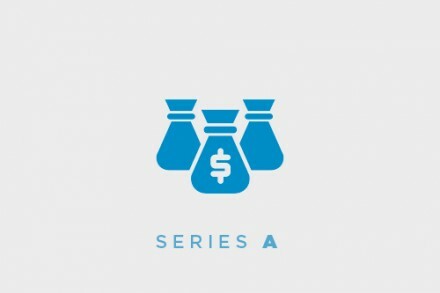 Global investment platform OurCrowd has launched a $50m medtech fund. 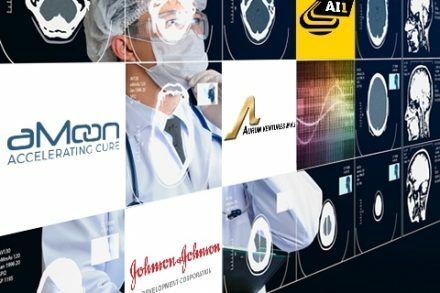 The OurCrowd Medtech Fund will focus on medical devices, therapeutics, medical robotics and new developments in the medical industry, tapping into both Israeli and global innovation. Since 2013, the OC Medtech team has identified, scaled and financed more than $78 million in over 20 medical technologies. Dr. Blumenfeld is a prominent authority on the development and commercialization of healthcare technology. He was among the managers responsible for the development of GE’s computed tomography (“CT”) and magnetic resonance imaging (“MRI”) product line. Dr. Blumenfeld currently serves as a member of various medical technology boards, including Chairman of the Medical Advisory Board at OurCrowd.